Beginning in 2010, the New Orleans Ernest N. Morial Convention Center’s sustainability program continues to be a model of excellence for the steps taken to reduce the building’s impact on the environment. In August 2018, the Convention Center named Art Shilling as the Assistant Director of Sustainability, a newly created position. 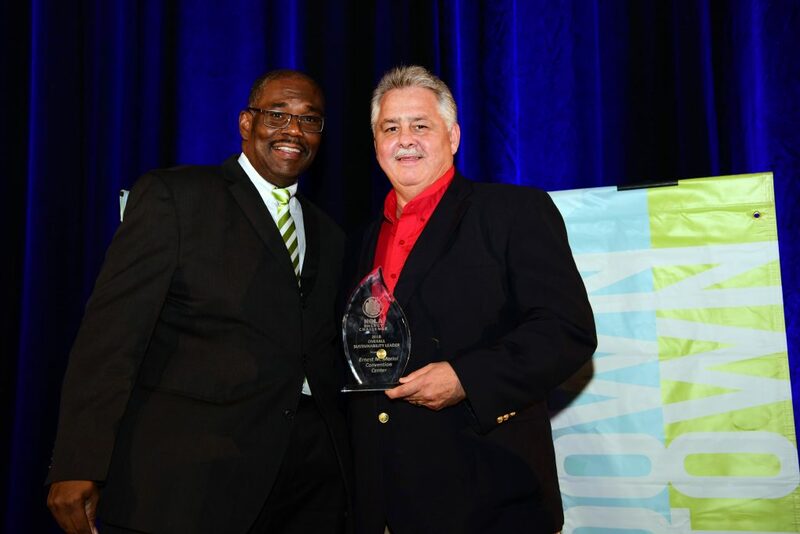 On September 28, 2018, the New Orleans Ernest N. Morial Convention Center was awarded the title of Overall Sustainability Leader in the Downtown NOLA Energy Challenge. A community panel of judges from the Mayor’s Office of Resilience and Sustainability reviewed plans from more than 40 buildings in the New Orleans area and found that the Convention Center’s plan not only improves sustainability, but can also increase competitiveness on the national stage.